Sand Art workshop 8 January 2019 11:00 am 8 January 2019 12:30 pm Islamic Museum of Australia Sand art is so magical and vibrant. Make your own artwork by layering different coloured sand to create camel figures amidst the desert, all in a bottle. Sand art is so magical and vibrant. 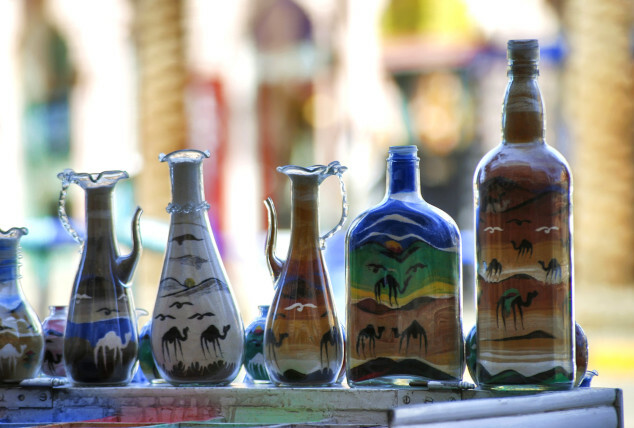 Make your own artwork by layering different coloured sand to create camel figures amidst the desert, all in a bottle. Sand art is practiced in many cultures, including Indigenous Australian communities. It is the practice of modelling sand into an artistic form, including sand brushing, sand sculpture and sand painting. It's a magical way for kids to create bright and vibrant artwork. Watch your kids express their creativity, layering different colours of sand to create a perfect keepsake bottle. 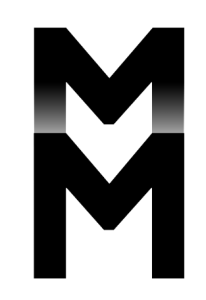 Join the IMA team and create camel figures amidst the desert, all in a bottle! The Arabian Nights tales are the inspiration for this activity and a super cute sand art memento is your reward! Check out our other school holiday activities and events!